*This is a guest post from Gabrielle Thomas on the three books that have influenced her theology. Nazianzen, Gregory. Festal Orations. 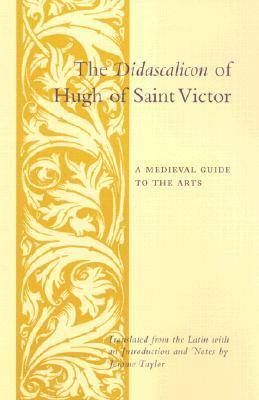 Translated by Nonna Verna Harrison. Popular Patristics Series. Crestwood, N.Y.: St. Vladimir’s Seminary Press, 2008. 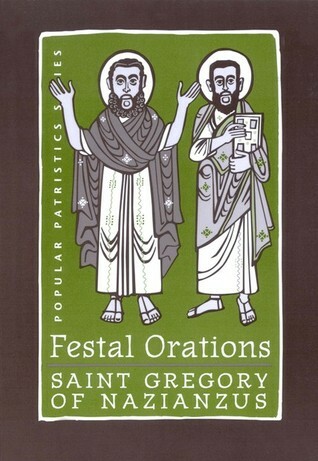 I happened upon Gregory whilst writing a graduate essay and was utterly inspired by his vision of the Christian life. 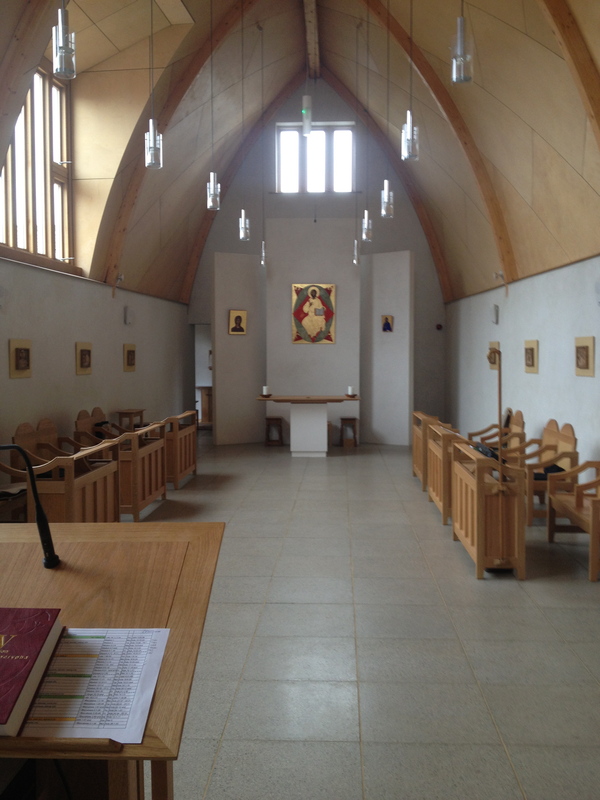 His theology is beautifully interwoven with his practice, resulting in a holistic approach. Whilst this collection hosts some of my favourites, I will happily read anything he wrote. Ekblad, Bob. 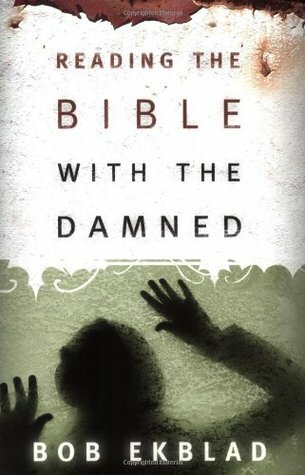 Reading the Bible with the Damned. Louisville, Ky.: Westminster John Knox Press, 2005. Bob’s book is an inspiring tool for reading complicated texts with people on the margins, many of whom have not had the luxury of an education. Having put it into practice myself whilst working alongside those who live on the streets, I can confidently say that his approach works. He has used his PhD and various languages to serve in innovative ways, so I would say that he is an author whose lifestyle has inspired me as much as his book. Rybarczyk, Edmund J. 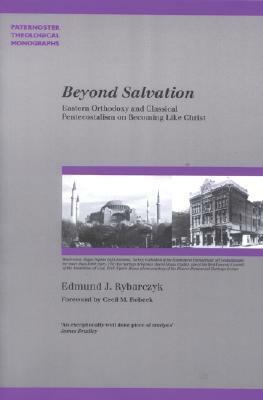 Beyond Salvation: Eastern Orthodoxy and Classical Pentecostalism on Becoming Like Christ. Carlisle: Paternoster Press, 2004. This is a fascinating project in which Rybarczyk compares two traditions close to his heart in order to encourage them to engage in conversations pertaining to unity. He is realistic in highlighting their differences, but overall brings to light some crucial similarities in their respective theologies (albeit not practice). As someone who is passionate about the unity of the Church, I found this a useful and memorable study from which to consider some of my own work. Having completed ordination training in the Church of England, Gabby has embarked upon a PhD before moving onto her curacy. Motivated by the challenge of evangelizing in a post-Christendom context, her research is concerned with exploring new ways of expressing the gospel by reconsidering the inspiring vision of human identity as seen through the eyes of Gregory Nazianzen. 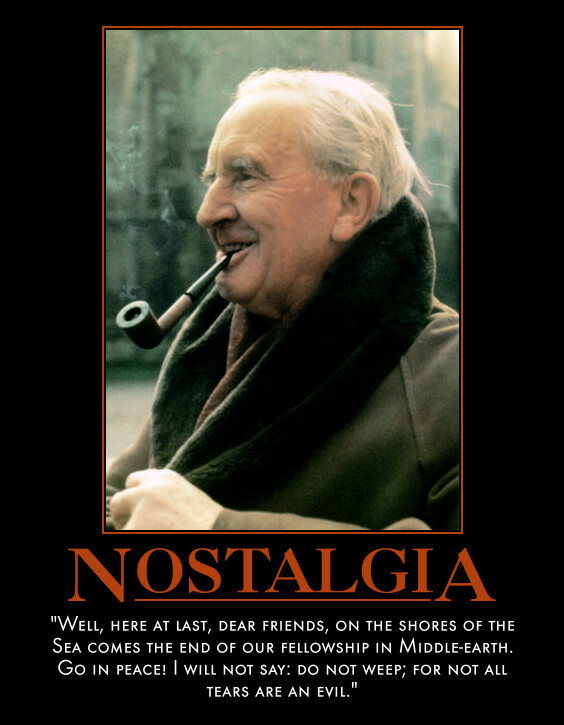 *This is a guest post by Philip Whitehead on the three books that have influenced his theology. Growing up in a Reformed (Baptist) church, Calvin was often mentioned extremely positively but never someone I read. 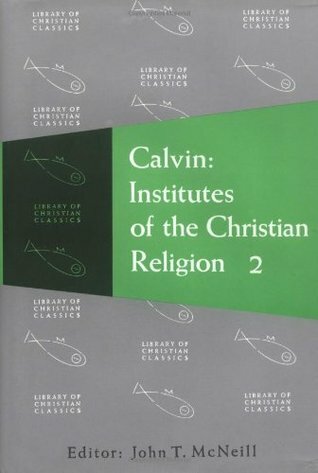 Coming to University as an undergraduate, Calvin was often mentioned extremely negatively, but again, never someone I read. During my MA I set aside some time to read the first two books of the Institutes and I got hooked. Calvin combines a true gift of exegesis with a fearless theological and logical boldness and expresses the insights of the Reformation as a rejuvenation of the Church’s ancient and biblical faith. Max Weber was almost completely wrong about Calvin and Calvinism, as is Lord Acton’s portrait of him as a grim dictator – what motivates Calvin is a conviction of the sovereignty of God and the finiteness and provisionality of human wisdom and capacity; leading to a theological method which is surprisingly (for many of us!) humble and reliant upon the revelation of God in Jesus Christ, and the Scriptures which testify of him. 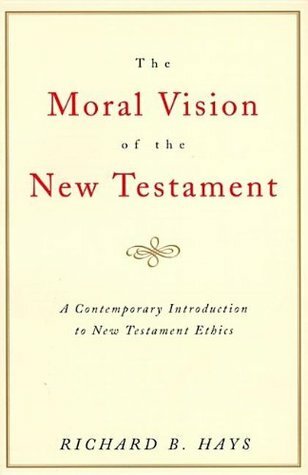 I think I found this book influential not only for its clear and wide-ranging presentation of the New Testament’s teaching on moral and ethical issues, but also as an excellent example of how to do New Testament Theology well. Hays approaches the New Testament informed by the best exegetical scholarship, but doesn’t fall into atomistic treatment of texts. Rather, he looks, author-by-author, at texts as part of an NT author’s bigger picture and message, before attempting a theological synthesis. 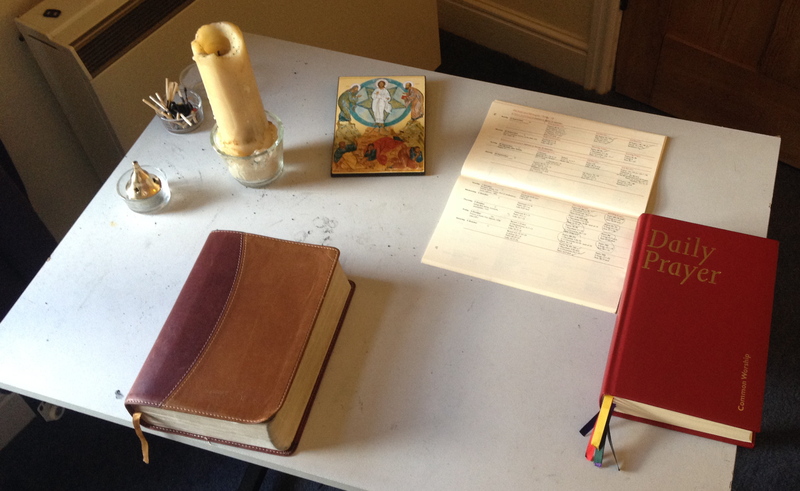 The result is faithful to the texts and to the canon, and demonstrates the coherence and unity in the NT’s diversity. I find Hays’ specific conclusions on some of the more controversial “moral” issues prophetic in their challenge to some of our present cultural assumptions, and encounter both encouragement and rebuke in this book. This is quite a slim volume, which I read in my third year as a theology undergraduate. Karen Kilby recommended it to her Protestant students on the reading list for the module on The Trinity. It really helped finish the process, which began in my Christmas holidays of first year with reading C.S. 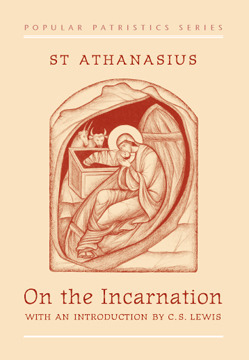 Lewis’ introduction to Athanasius’ “On the Incarnation”, of convincing me that Church history was my history as an evangelical, and that there was a great deal to learn from those who were in Christ before me. Karl Barth writes somewhere of his discovery that “Church history no longer begins for me in 1517” and reading Williams’ book helped cement that realisation for me. Williams clarifies (and I paraphrase) that ‘sola scriptura’ need not mean ‘nuda scriptura’; not should an enthusiastic and open retrieval of tradition be taken as endangering one’s commitment to evangelicalism. 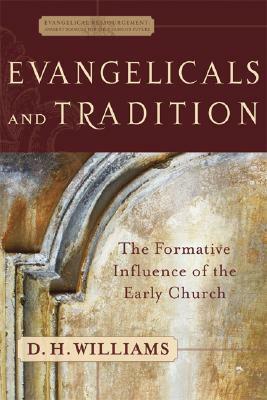 It also means, as Williams points out, that evangelicals can deepen their appreciation of their place in the story of the church and find that Athanasius, Augustine, Anselm, and yes, even Aquinas, are brothers in the faith. Philip is in his second year of full-time PhD study at the University of Nottingham. He was born in Manchester and grew up in Oxfordshire before moving to Nottingham. He studied BA German and History before switching courses to BA Theology at the University of Nottingham, followed by an MA in Biblical Interpretation and Theology, writing a thesis on the imagery used of Israel and the Church in the letter to the Ephesians. He then worked at CapitalOne before returning to full-time study, undertaking doctoral research on a Pauline approach to the Theology of Religions.